You're making a difference for our animals. We provide daily care for over 450 abused and neglected animals from all walks of life. We do not have a paid staff, so 100% of your contributions go directly towards providing lifelong care and compassion. How will your gift help the animals? 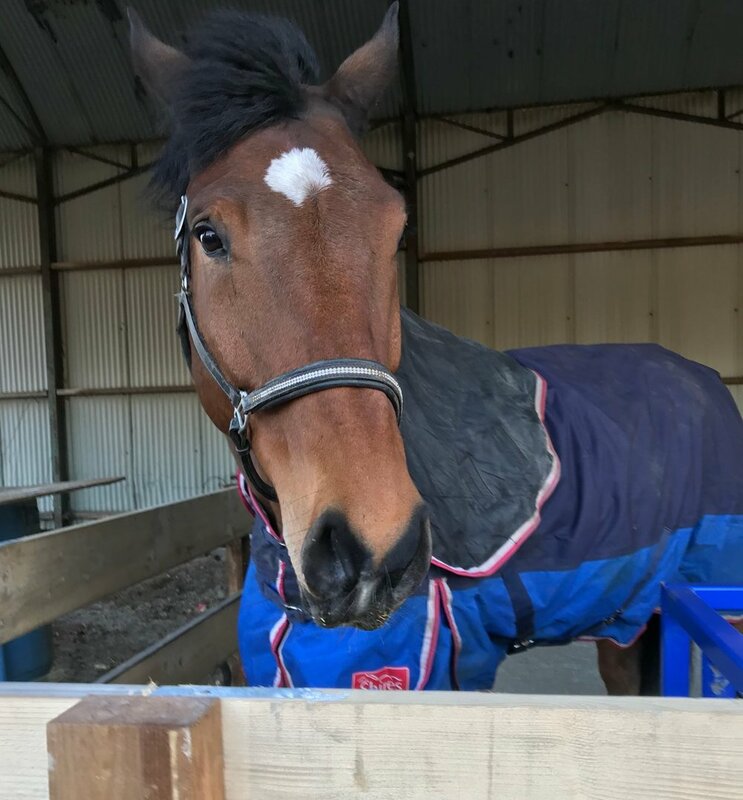 A £10 donation will purchase 3 bales of hay, a £15 donation will purchase 2 sacks of feed for the horses and cows, a £25 will purchase 3 sacks of sheep feed, and a £100 contribution provides veterinary care to our most needy residents.